What is a Non-Callable Bond? A non-callable bond is a bond that is only paid out at maturity. The issuer of a non-callable bond can’t call the bond prior to its date of maturity. It is different from a callable bondCallable BondA callable bond (redeemable bond) is a type of bond that provides the issuer of the bond with the right, but not the obligation, to redeem the bond before its maturity date. The callable bond is a bond with an embedded call option. These bonds generally come with certain restrictions on the call option., which is a bond where the company or entity that issues the bond owns the right to repay the face value of the bond at its pre-agreed value prior to when the bond matures. One of the most common non-callable bonds is the US Treasury StockTreasury StockTreasury stock, or reacquired stock, is a portion of previously issued, outstanding shares of stock which a company has repurchased or bought back from the shareholder. These reacquired shares are then held by the company for its own disposition.. For a non-callable bond, the bond’s issuer faces a risk as the interest rate is locked in until the bond matures. This means that even if interest ratesInterest RateAn interest rate refers to the amount charged by a lender to a borrower for any form of debt given, generally expressed as a percentage of the principal. The asset borrowed can be in the form of cash, large assets such as vehicle or building, or just consumer goods. decline, the issuer must continue paying the higher interest rate until maturity. As a result, the interest rates of non-callable bonds tend to be lower than the interest rates of callable bonds. This is to compensate the issuer for the interest rate risk. 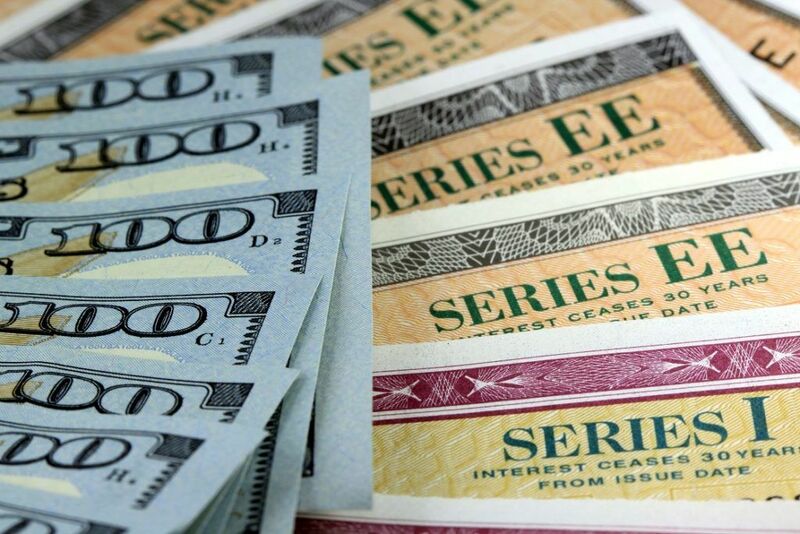 Long-term bonds come with maturity dates many years into the future. Many companies issue callable bonds so they can avoid paying high interest rates. For an investor, the practice makes callable bonds a more risky investment. Many investors choose to invest in non-callable bonds whereby the interest rate is fixed regardless of market movements. For example, if the interest rate is at 8% when the bond is purchased, and ten years later the rate goes down to 6%, the issuer of a non-callable bond must still pay the 8% interest until the date of maturity. Callable bonds give the issuer the right to pay back the bonds with high interest rates early and re-issue new ones at a lower interest rate. Callable bonds are usually riskier than non-callable bonds, so investors usually receive a higher yield to help compensate for the greater risk. Therefore, callable bonds typically come with a higher interest rate than non-callable bonds. If both the bonds offer the same interest rates, the market price of the callable bond will be lower than that of the non-callable bond. Callable bonds also come with a call date as part of the agreement, and the issuer is unable to call the bond until the predetermined date. Non-callable bonds, on the other hand, cannot be called until the date of maturity. The interest payments of non-callable bonds are guaranteed until their maturity date. For a callable bond, the interest rate is guaranteed only until the call date, after which the issuer can re-issue new bonds at a lower market rate. Callable bonds can be redeemed on or after a specific date, and they may also include a premium, which is an extra amount paid out in addition to the face value of the bond. Callable bonds allow the investor to hedge against decreasing interest rates, but it comes at a cost for the investor, as they face the risk of the bond being called before they can benefit from the high interest rates. To make up for the greater risk, many callable bonds offer a high interest rate. Non-callable bonds come with a relatively lower interest rate as the rate is fixed until the date of maturity.